Talc Filler Masterbatch is made from inorganic functional material compound with PE carrier, produced by new high-tech ultrafine mixed technology, has good dispersion, non-toxic and strong stability features. 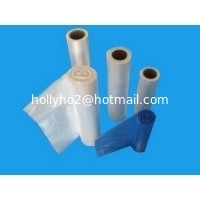 Compared with the other same masterbatch in the market, it has higher transparency and stronger tensile strength. 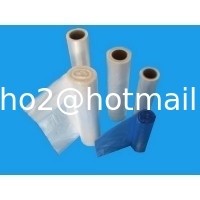 Talc Filler Masterbatch is widely used to fill LLDPE, LDPE, HDPE, PP plastic products, under the premise of keeping original properties of base plastics, to largely reduce material cost for the whole plastic production so as to achieve a kind of superior performance environmental friendly material.